See "Research" -> "Presentations" for more info. See "Research' -> "Presentations" for more info. For more information, see "Research" -> "Presentations." Presenter at "Singing Voice Science Workshop"
High-school audition prep workshop for 8th graders, led by Dr. Goffi-Fynn. Dr. Goffi-Fynn working with a young singer during the NYSTA Comparative Pedagogy workshop. Soprano Jeanne Goffi-Fynn is active both as a performer and teacher in the New York City area. Dr. Goffi-Fynn received her Doctorate from Columbia University, Teachers College where she was recently appointed as director of the Doctoral Cohort Program in the Program of Music and Music Education. Previously, she was on the faculty of New York University, the New School Actor's Studio M.F.A. Program, William Paterson University, and The American Musical and Dramatic Academy. She credits the beginning of her teaching career to Dr. Barbara Doscher (author of The Functional Unity of the Singing Voice) with whom she studied voice and pedagogy in at the University of Colorado at Boulder. She continues working in the area of Vocology, specifically in the area of retraining of singers, after completing an internship at the Grabscheid Voice Center, Mount Sinai Hospital in New York City with Dr. Linda Carroll, Ph.D. and Dr. Peak Woo, M.D. 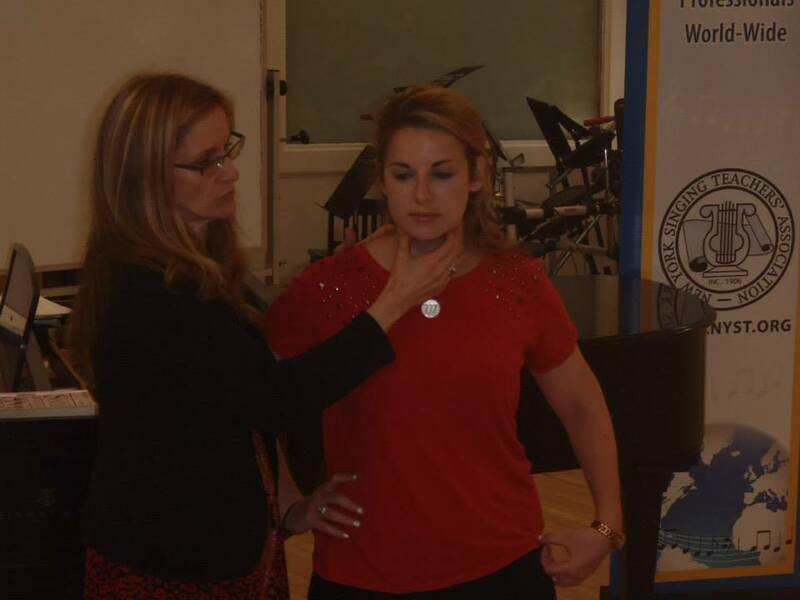 She has also trained at St. Luke's-Roosevelt Hospital with Dr. Anat Keidar, Ph.D. in the diagnosis and treatment of singing voice disorders. 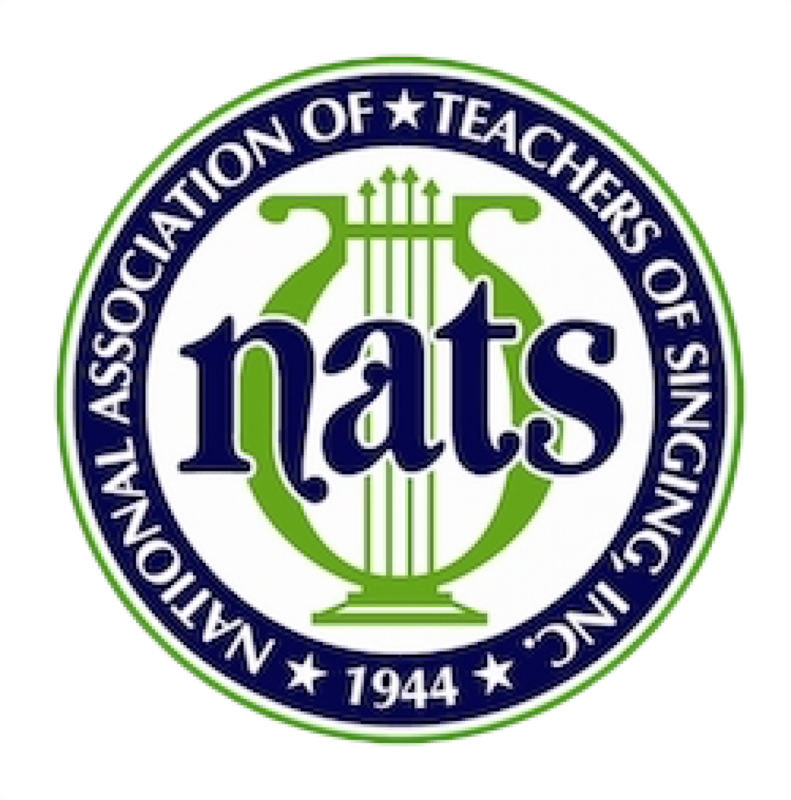 She has presented workshops and masterclasses with NATS (National Association of Teachers of Singing), The Voice Foundation, and the New York Singing Teachers’ Association (NYSTA). 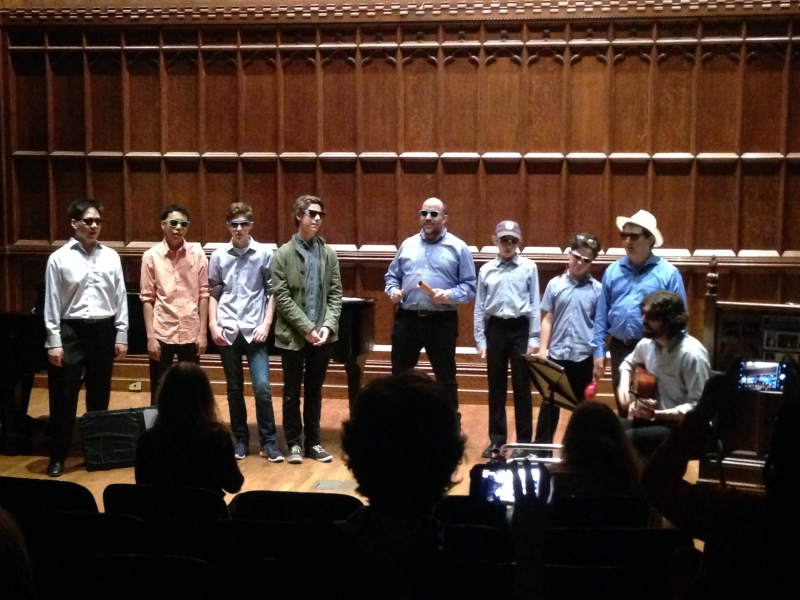 Dr. Goffi-Fynn has presented workshops and pedagogical presentations with NATS, The Voice Foundation, the New York Singing Teachers Association, CMS (College Music Society), ACDA, NYSSMA and ISME (International Society for Music Education). She is currently a member of the American Academy of Teachers of Singing and serves as a participant at the National Opera Association’s roundtables. Jeanne also remains active as a performer in the New York City area. She is most active as a recitalist, singing a variety of programs often with newly commissioned works. Operatic roles sung recently include Marie in Daughter of the Regiment (updated version) with Opera Nova, Susanna (Le Nozze di Figaro) and Olympia (Les Contes d'Hoffmann). 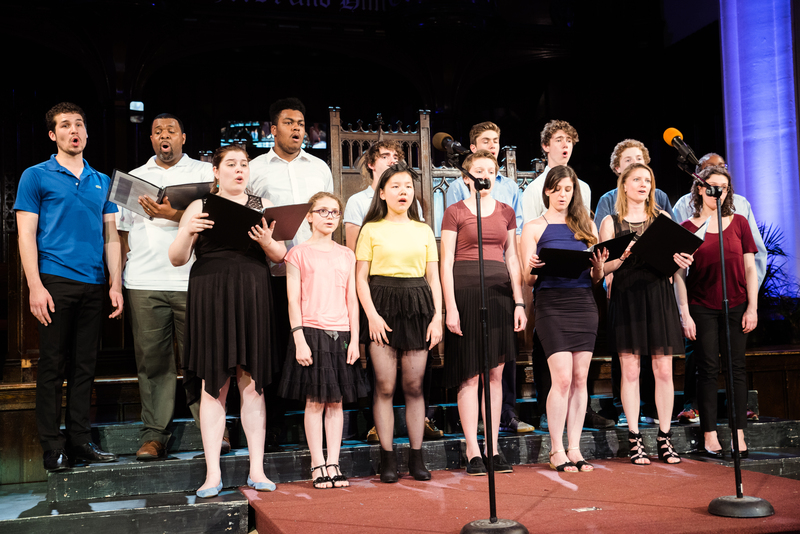 Concert and oratorio performances include the Cantata Singers (NYC), and Temple Emmanu-El (NYC) while performances in Europe include theLugano Radio Orchestra (Switzerland) and the Rumanian Radio Orchestra in a tour of Northern Italy. She has also studied and performed at the Zurich Opera Studio and with the American Institute of Musical Studies (A.I.M.S.) in Graz, Austria.